My heart unlocks to those wet green eyes that cry. Matted lashes mirrors the summer rain clinging to the pines. Syd Barrett singing Golden Hair from no certain distinction ahead. Passing the rotation, fear has fallen apart. Each spokes connected within the whirlwind of my lungs. The oval window in my ear. My belly of a thousand folded flowers. The zenith tides in my eyes. My voice plunging into midnight. Let them permeate the earth. all sorrows and more seasoned scenarios. silently waits on the high hill. Persistant to find her lover again. Rising in the gloaming, out of clay, her love, shaped by the beam of fire. goes beyond the river’s edge. Up the arc of his haloed skin. The burning beacon of our blue mother star. Her secret mantra like smoke rises in our wounded hearts; to cleanse all contempt and fears away. She pulls us out of the deep sea’s sorrow and brings us back to shore. She is the brazen warrior of radical acceptance towards transformative joyous love. 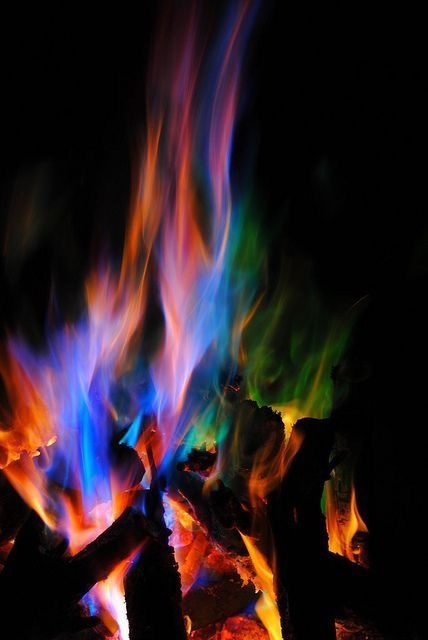 Her blue- violet blaze, is our guide and protector, for our spiritual arrival home. These are photos of the progess and the finished shrine. This art piece was a real joy to make, and I’m inspired to do a Tara series now. It keeps me connected to what I would want to be one day. For we all can be like Tara/Bodhisattvas if our hearts are open to first self-compassion and then compassion for others that seek the path of self-surrender. Being comfortable in falling apart, to be held, and mended back into something beautiful. her in the process of enlightement/transmutation of breaking the samara’s cycle. In this context the nautilus being symbolic of the cycle. Her spiral chambers expansion of rebirths released by the violet flame or dharma completed. The expansion of spiritual energy only remaining. The nautilus for me, also symbolic of Tara as “The Mother of all Buddhas” and “She brings us to the shore.” The oleander around her breast is, “the feminine face of god ” and the blue lotus, of course meaning enlightenment. Burnt out as a string of lights. I sought magnificence of green aventurine, glowing room. As that child, I sat gathering seashells. Preparing to build a bridge to mother’s lunar craters; to be engulfed, in a child’s mind a solacing embrace. as cold and distant. Only a mirror, to the warmth I desired, in my blacken nights. But I know the spuns of iridescents are still within. And I can burrow in the empty chambers of the furled spiral. Even if I tip on my side and sink into the depths of a cave in the ocean; my love will never runout, dear. For some, like me, must contract the fragmented consciousness, to revive back into the ever spinning expansion. Derailed…Is there time to heal? 82 lives, she told me. I was told to go to therapy. I sought a mystic instead. With the rails rackety wack ruckus. now I’m empty as a paper shell. Survival now, I rather take to the streets. I have many atoms of animal instincts. How many veils and unveils before I disappear? All thoses homes splattered on the ground, scraping at my souls. we are hungry before we are born. access forgotten to the obtainable unknown. Well, I can no longer wait. Let us suspend our time together. Bring me back into memories that soar above what satisfies in the night. We are bits of surreal between fossilized markings of an antique sculptured land.